This episode of SIDHA KURA JANATA SANGA is raising the Sting operation Taxi and drive by Rabi, Again one Nepali women rescued from Kuwait by Sidha Kura Janata Sanga. Rupa Khatri who is working in Kuwait as a House-made, and still she doesn't have her passport. Lots of Nepali workers are in trouble in Saudi which a manpower company sent to work. In Jadda, Saudi Arab 17 Nepali workers are send through Yaz Golf Group Manpower Company, Maharajgunj,Kathmandu. Now They are siting in open sky for to to go back in Nepal. They are working since 5 Month and not Paid by Company. 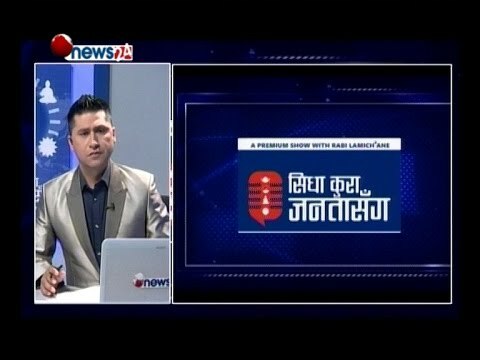 Interview with Rabi Kandel Director of Yaz Golf Group Manpower Company.